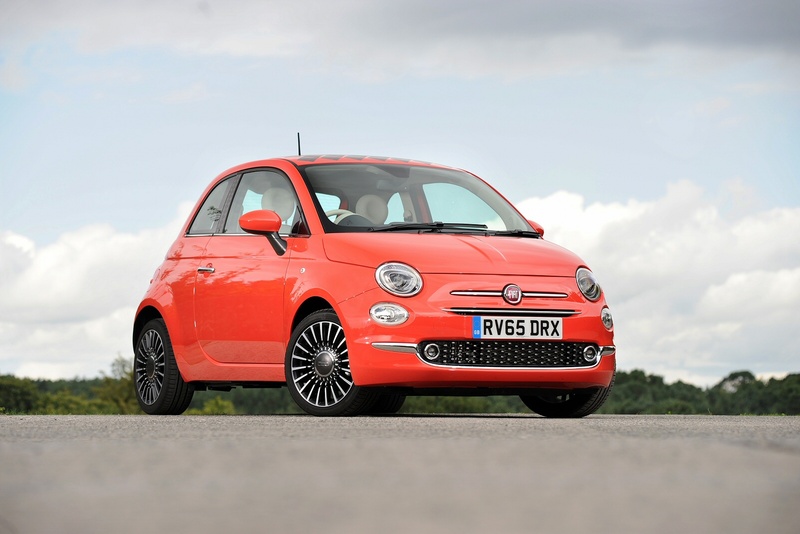 What makes a good car, a great family car? Families come in all shapes and sizes, with a variety of needs depending on your situation. Maybe your family is growing so you need a bit more space, maybe one car just isn’t enough or maybe you just want to show off at the school gates. Whatever your circumstances, at Exchange and Mart and s1cars we’ve got over 100,000 cars, from trusted dealers around the UK. Is your brood growing in numbers and you need to trade in your little runner for something with a bit more leg, and pram, room? Increasing car size doesn’t mean you need to compromise on style. A 4×4 or SUV could be exactly what you’re looking for and there are options to suit any budget. Plus, many of them are packed with extra safety features to keep you and your little passengers safe. There can be many reasons for needing a second car. It doesn’t always need to be for the family to use. Maybe your main car is the family car and you’re looking for something to get you to and from work? Something cheap, reliable and perfect for the city. Small cars are great for getting from A to B and often come in funky colours. They are also pretty economical, normally cheap to fill up and to ensure plus the monthly payments are reasonable which means you don’t need to break the bank. More often than not, due to their engine size, they can be of low or free road tax. 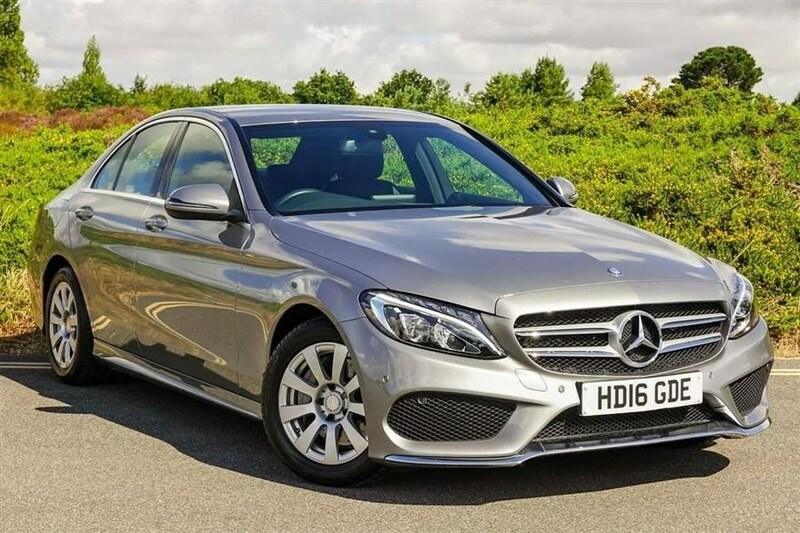 There are plenty of family-sized cars out there with a more luxurious and executive feel – definitely ones to turn heads at the office and at the school gates. With these options you can get a car that is both practical and enjoyable to drive. It can be your working family car Monday to Friday but also fancy enough that it’s still a treat to drive even when you’re the only passenger. They can also be perfect cars for a weekend getaway for some ‘me time’ and good for impressing the boss! If your family car does a lot of driving, then maybe it’s time to start thinking green? 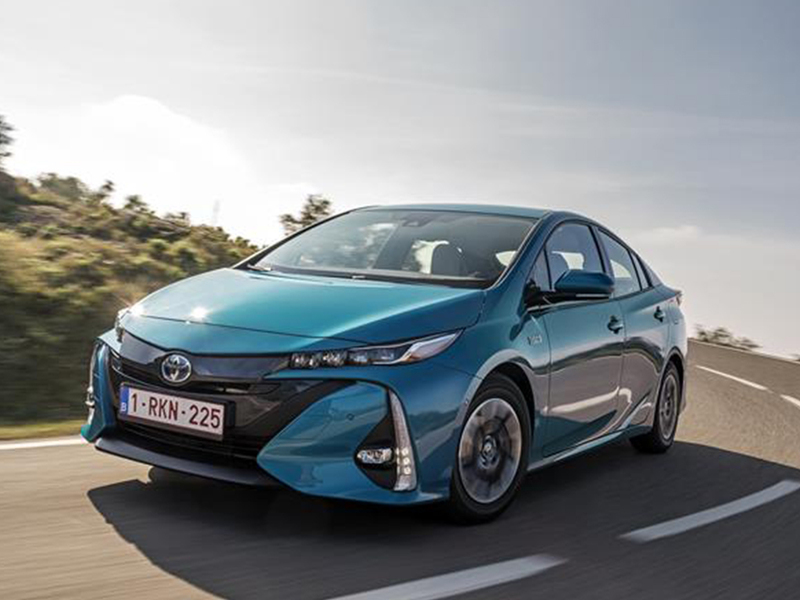 With more and more electric and hybrid models being introduced to the market, going green is much easier and has more options than ever before. You don’t need to feel restricted on style and with more government funding being invested into charging points and developing our current infrastructure to cope with more electric vehicles, maybe it’s time to start thinking of the future. It will also reduce the pollution around child-friendly areas like parks and the school gates. 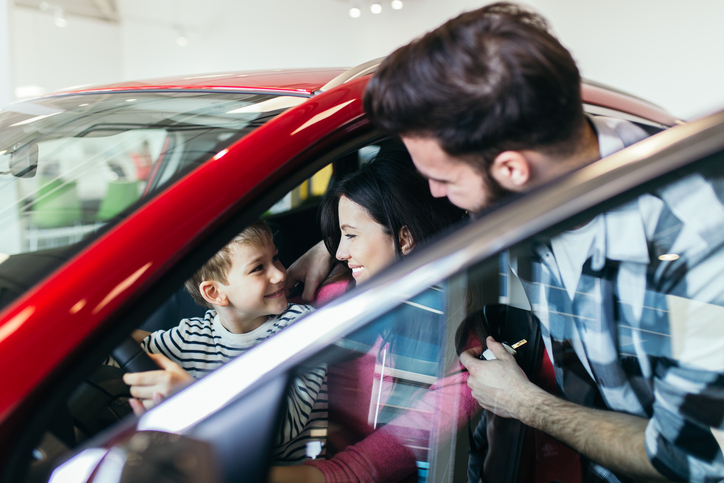 With over 100,000 cars in stock from local, trusted dealers, no matter what your ideal family car is, you’ll find it at Exchange and Mart and s1cars. 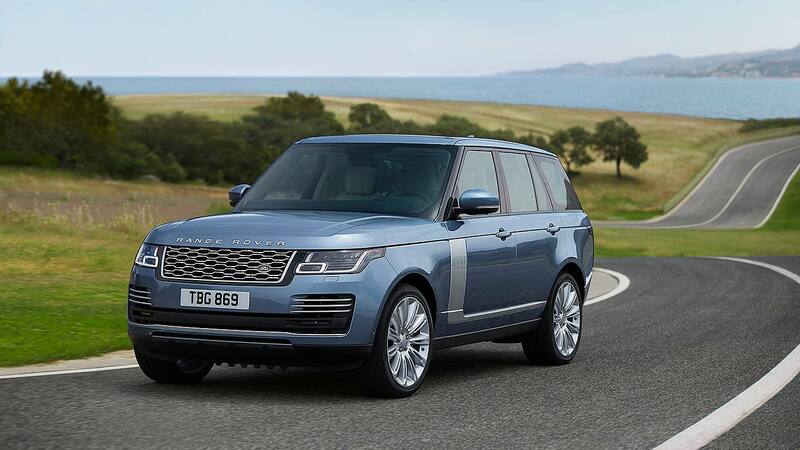 Previous Previous post: What’s new from our favourite car brands?